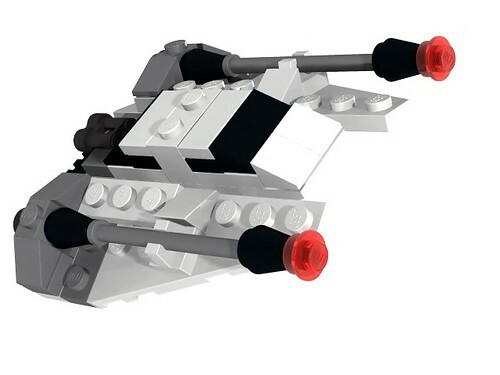 Thought this unreleased LEGO mini snow speeder would be fun to render. Not sure why this wan't released. It was probably due to the cockpit. Oddly, LEGO released the instructions, apparently in 2008.